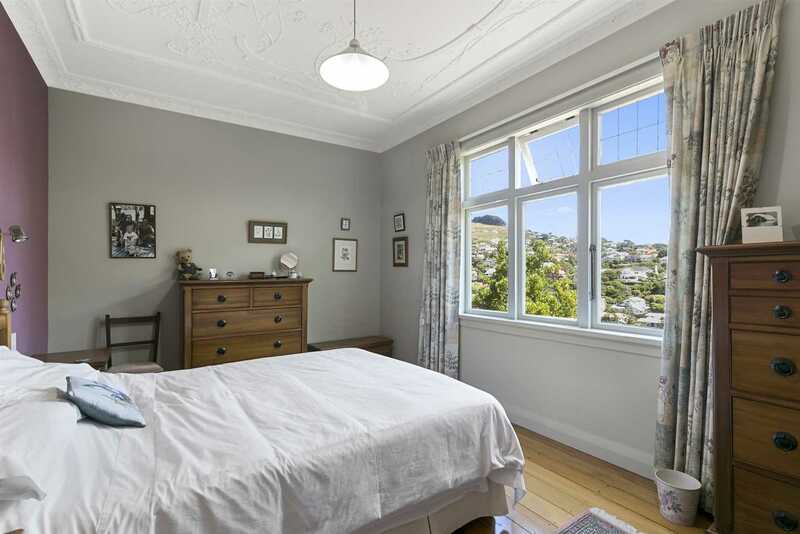 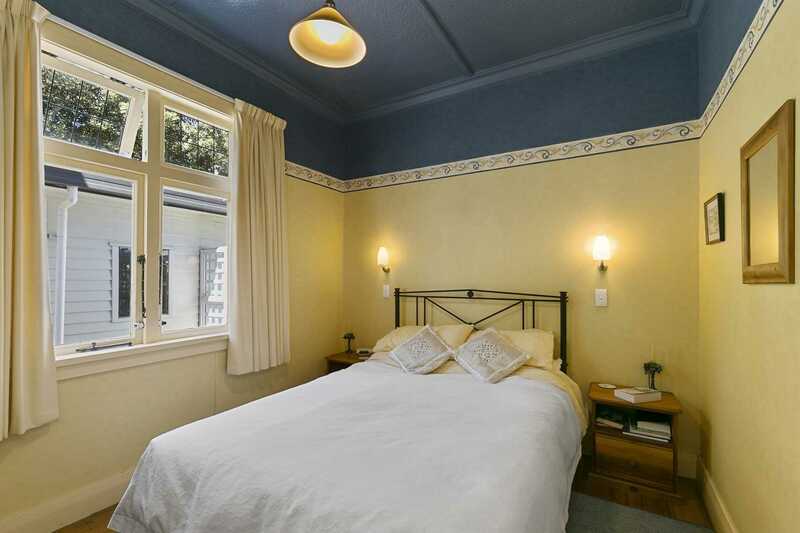 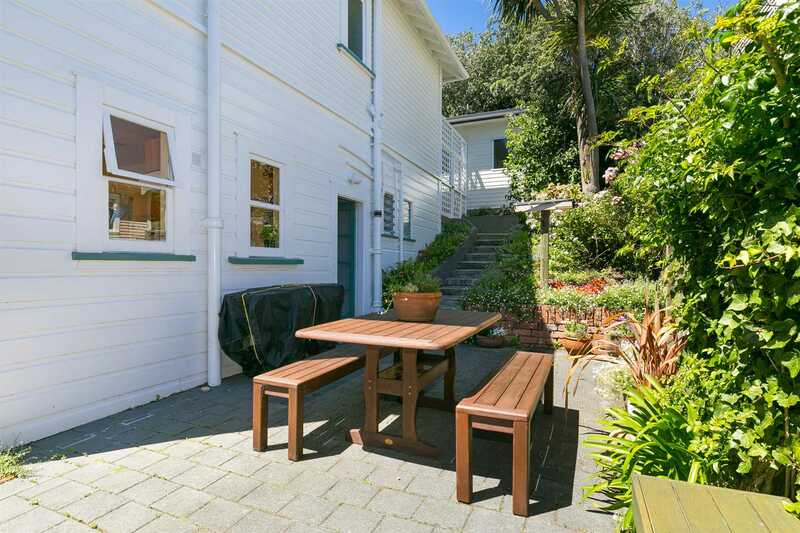 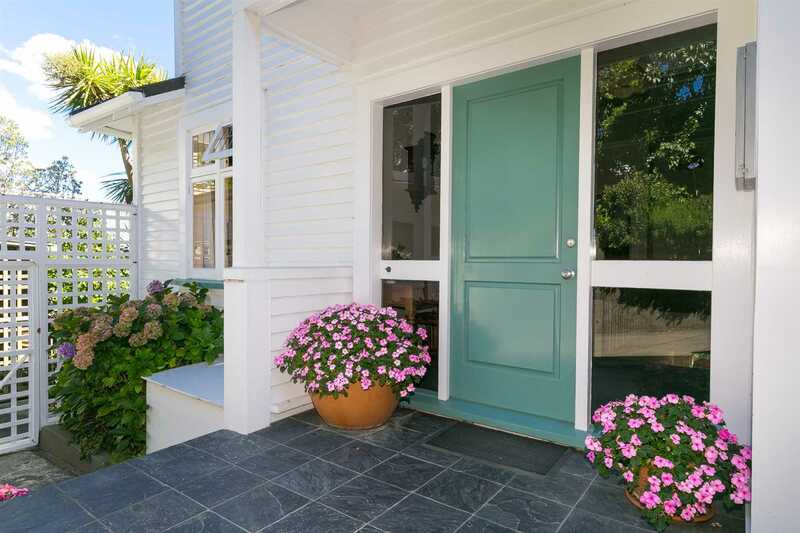 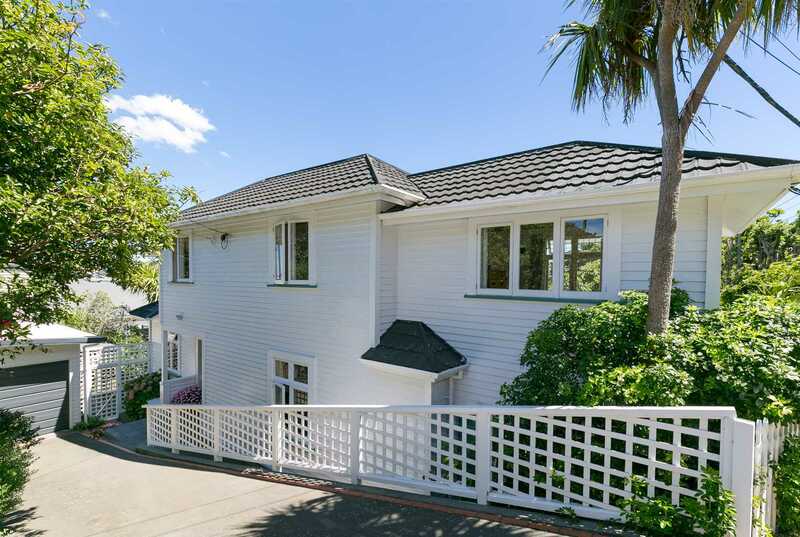 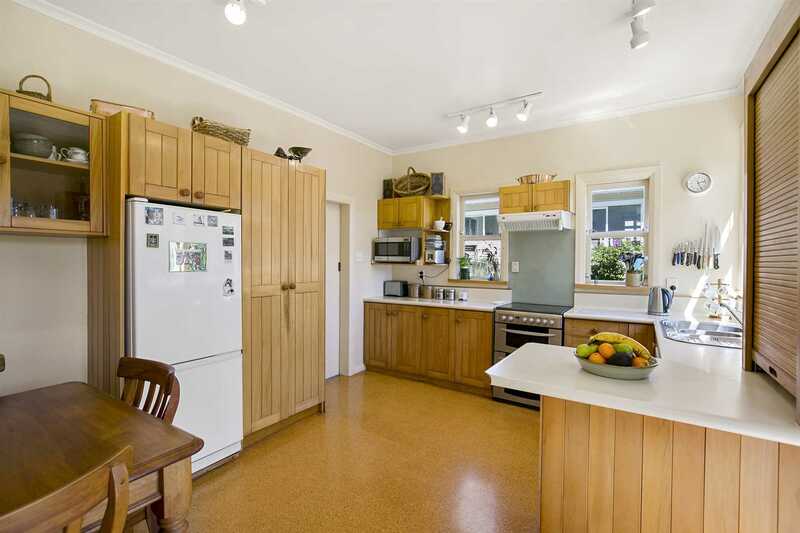 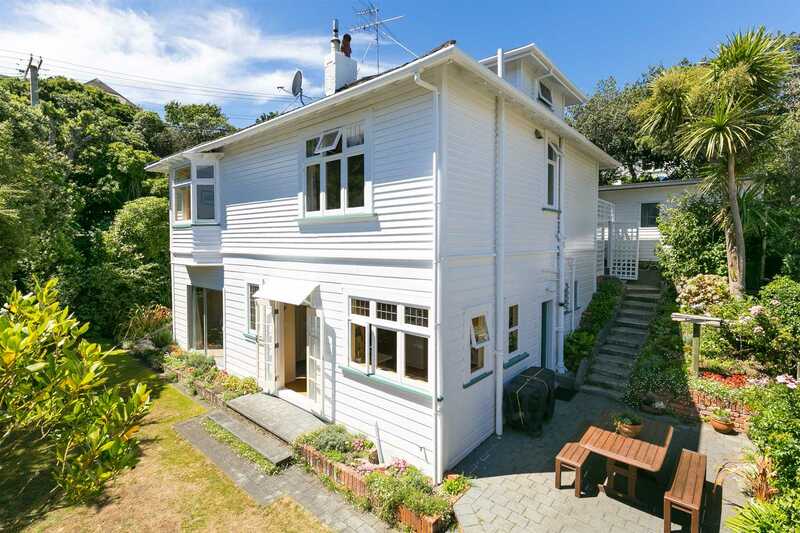 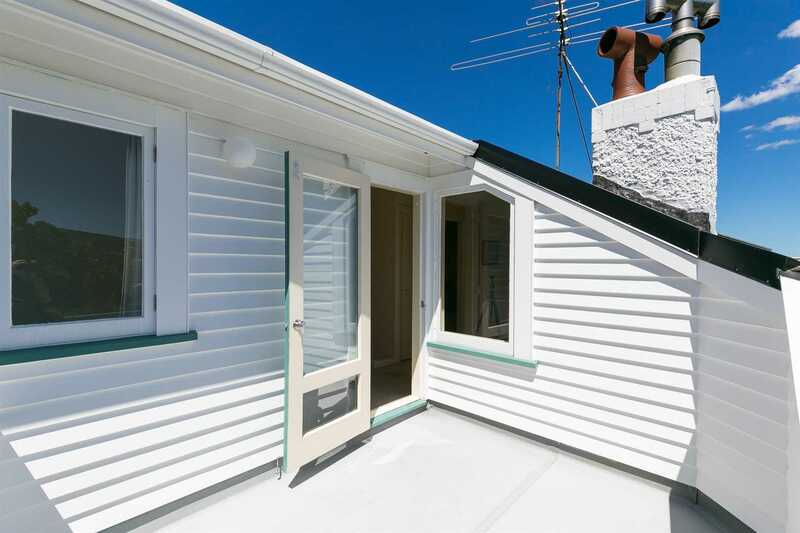 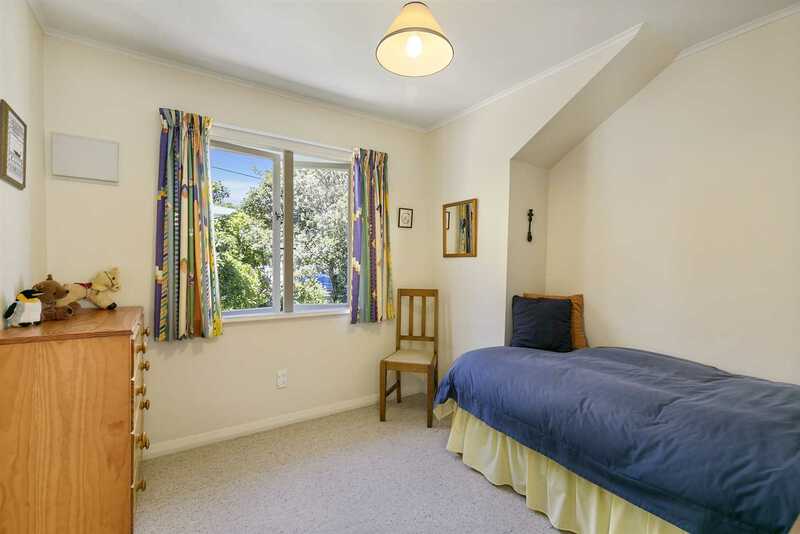 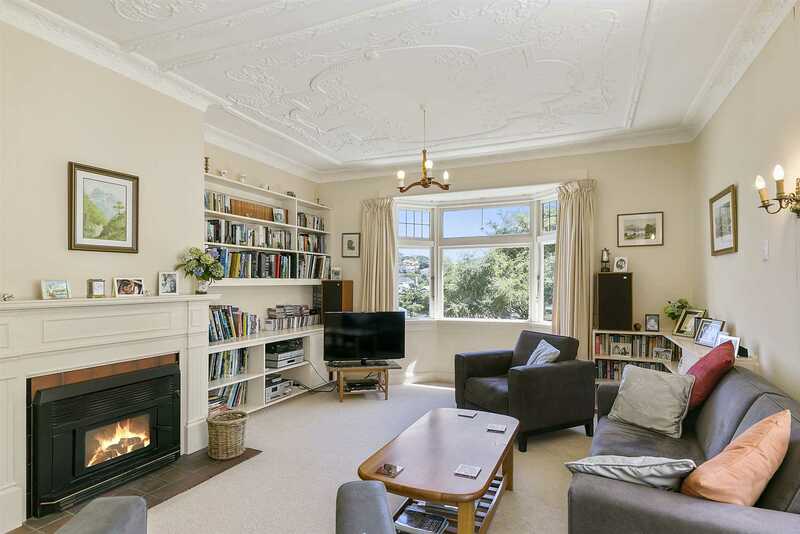 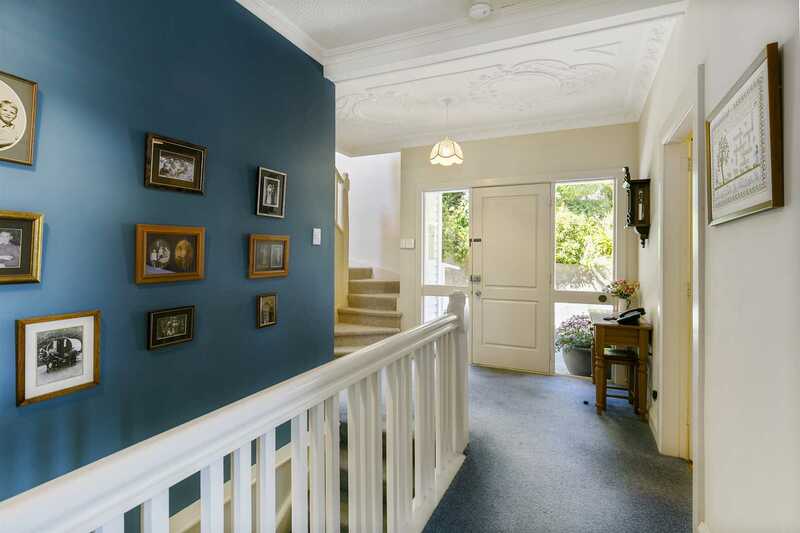 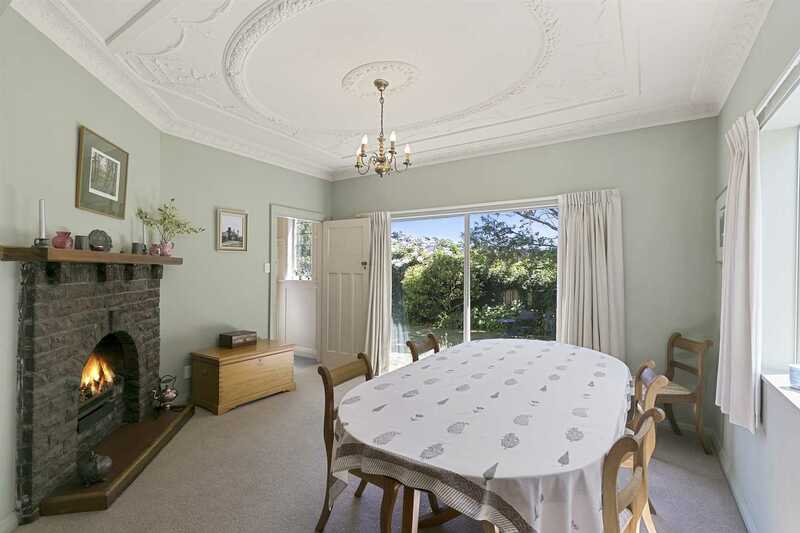 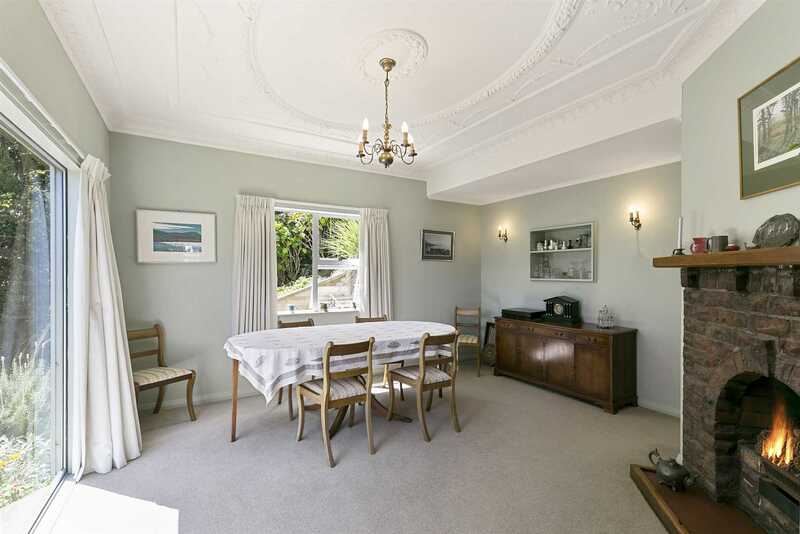 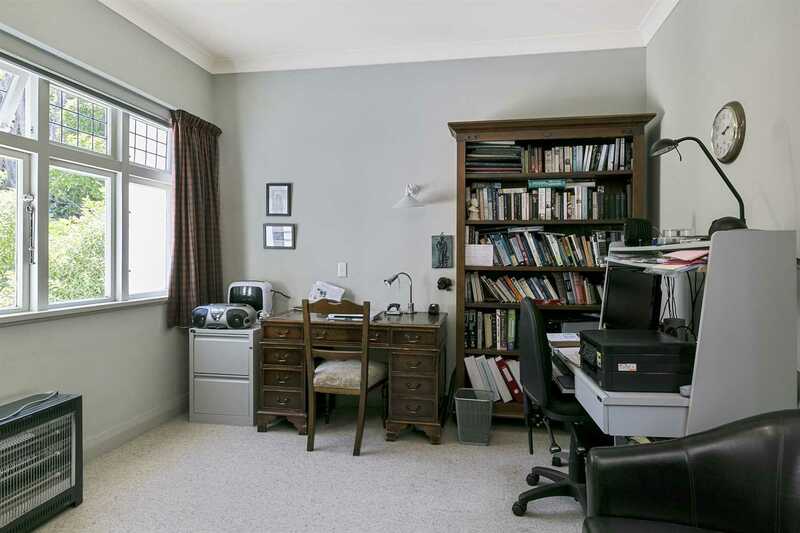 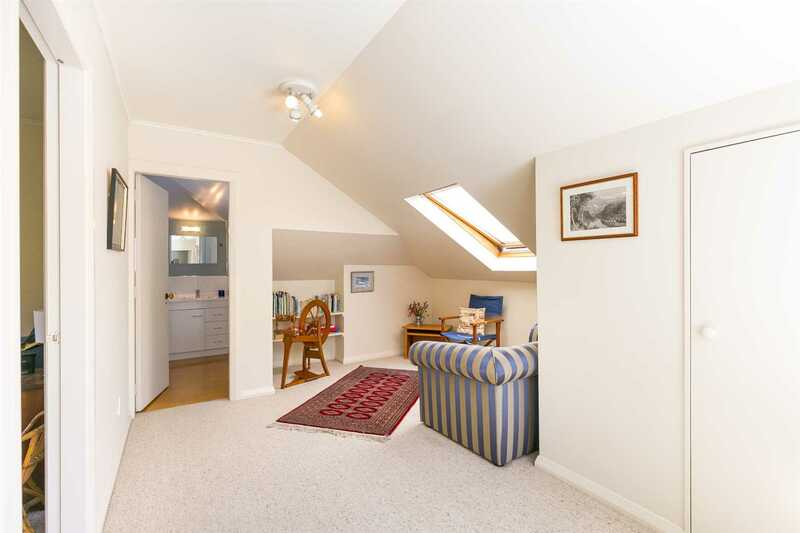 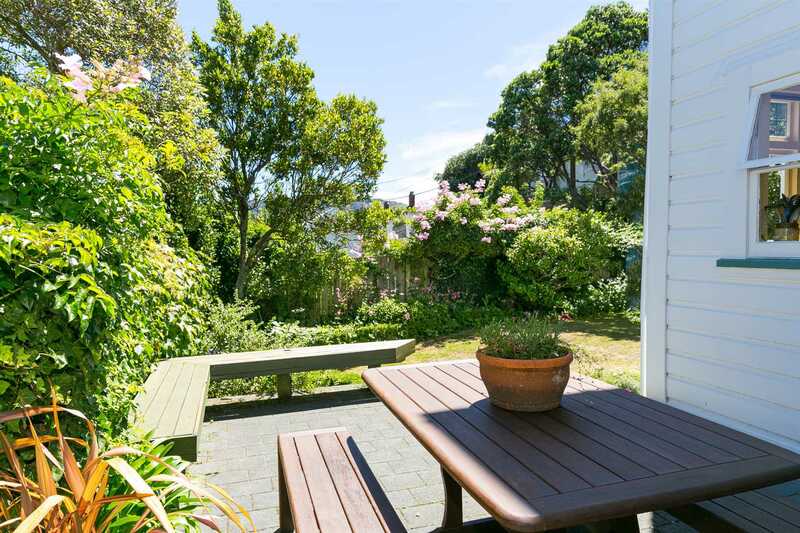 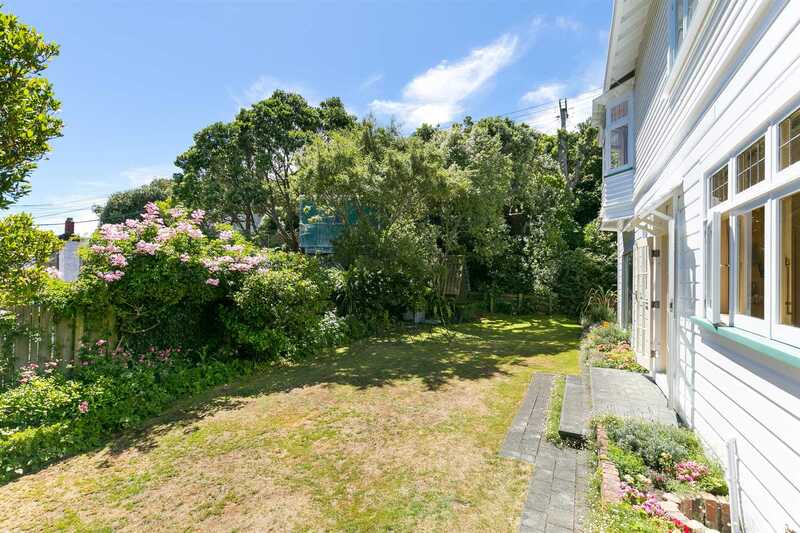 This very large, sunny, 1920s family home offers 240sqm of space for your growing family. 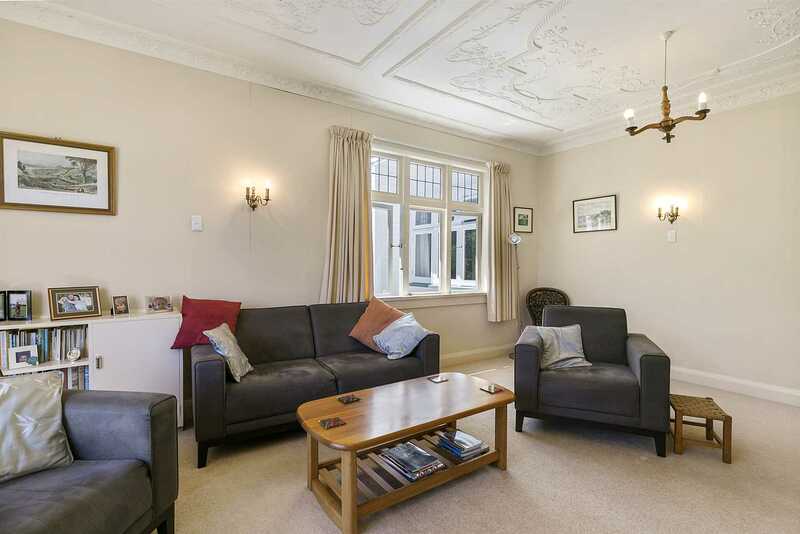 With six generous bedrooms, (currently five plus an office) two bathrooms, formal lounge and dining, a large eat-in kitchen, secure workshop, and drive on access to garaging and parking (for up to three cars) there is plenty of room for everyone. 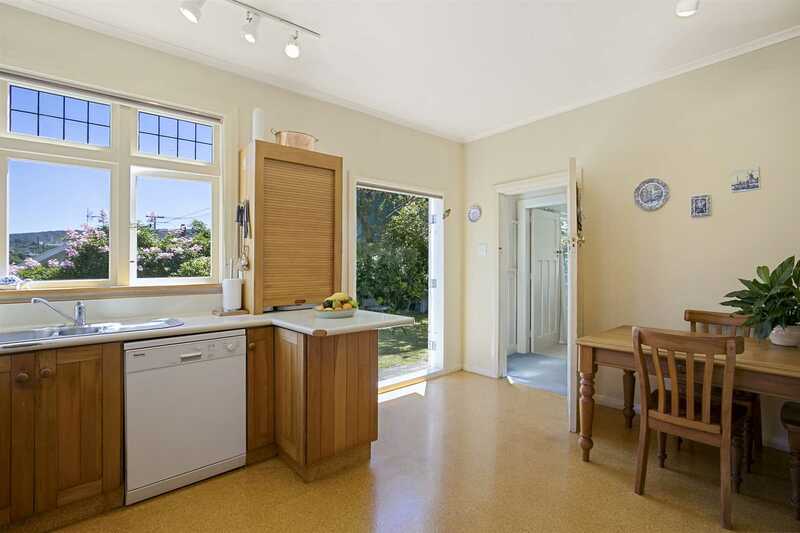 The large kitchen opens to a private flat lawn that is perfect for family fun, BBQ's, and entertaining. 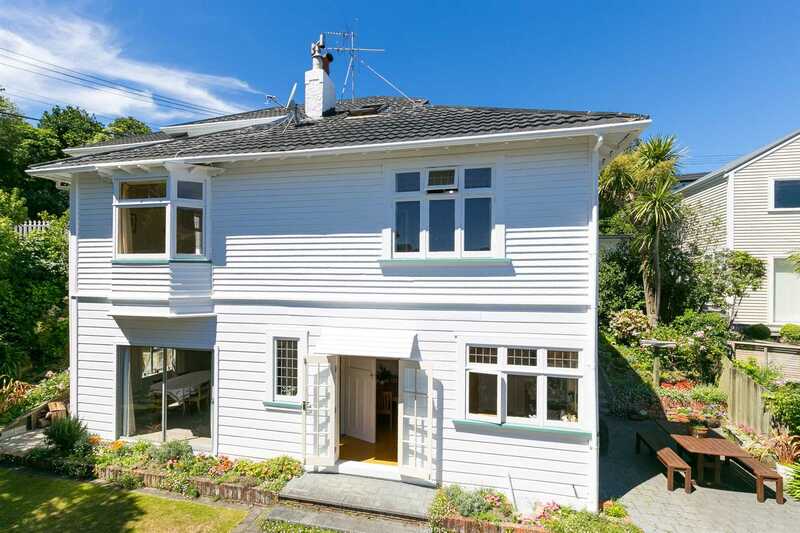 Cleverly orientated, the property receives the last of the evening sun whilst still being tucked away from the worst of the Wellington wind. 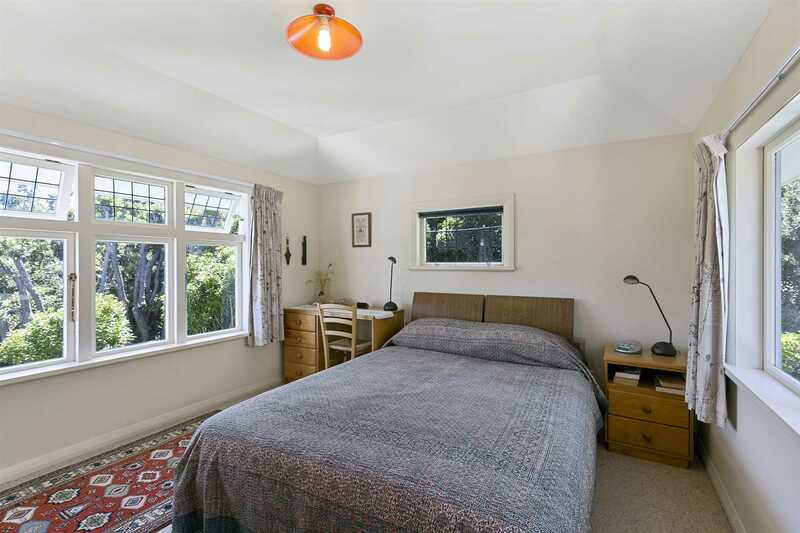 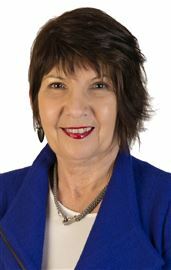 Located in a quiet and tightly held street, it is on the market for the first time in over 30 years! 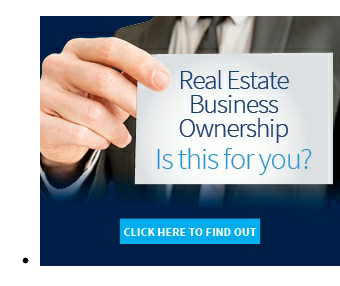 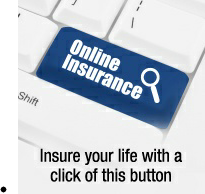 This is a fabulous opportunity for an astute buyer. 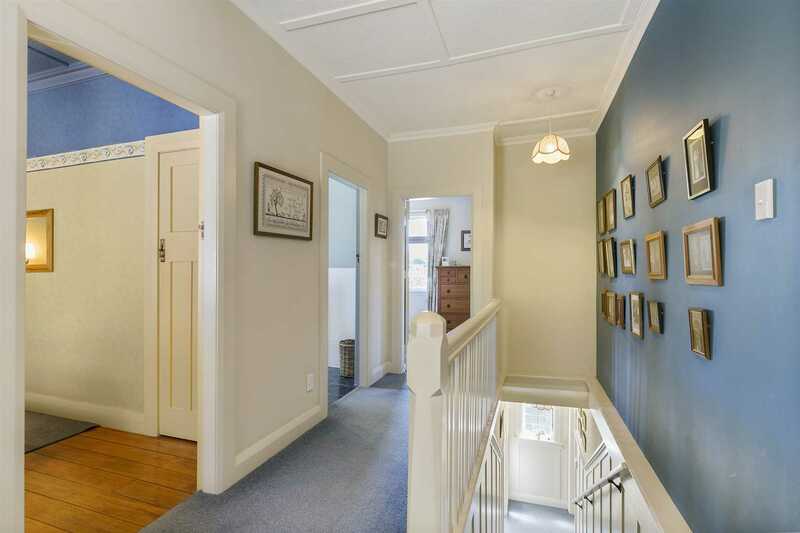 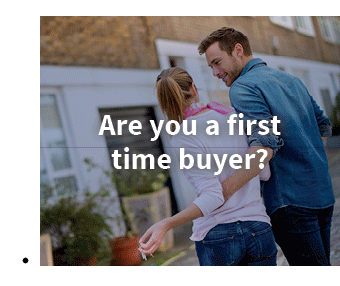 Call us today for an appointment to view. 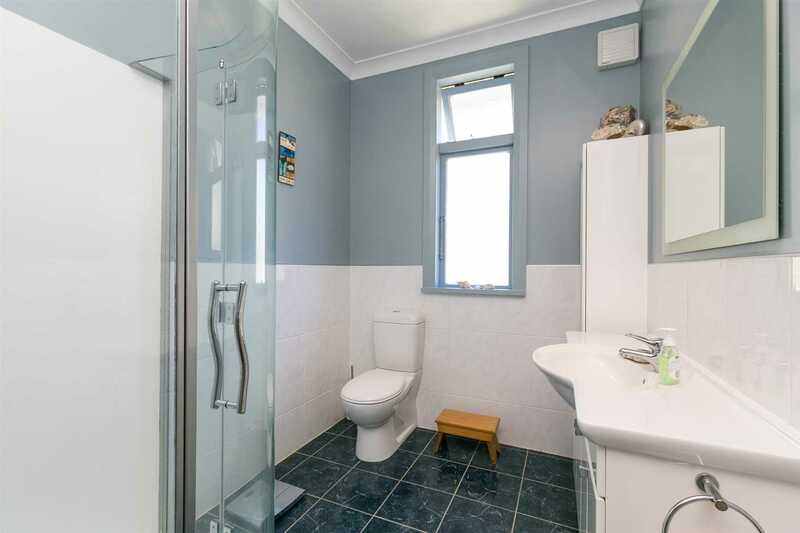 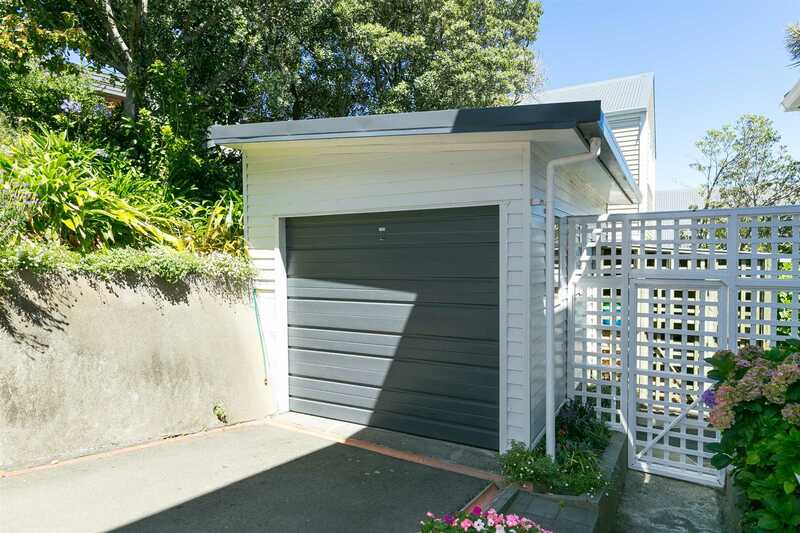 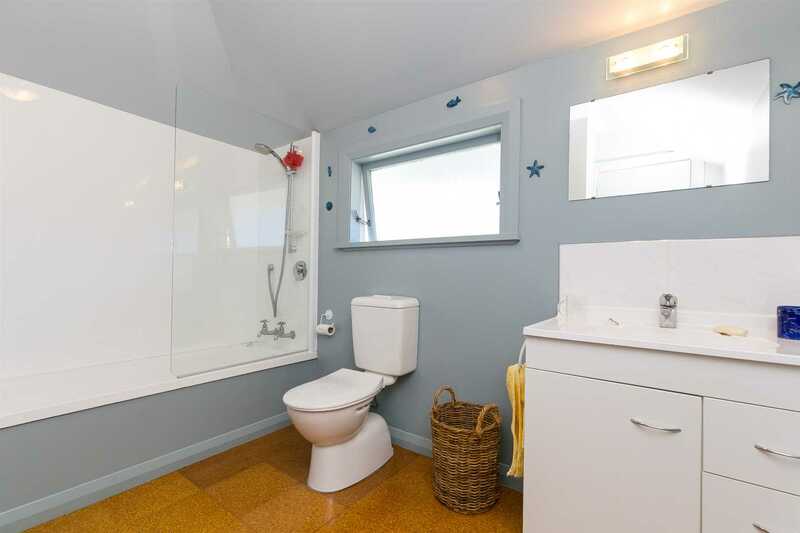 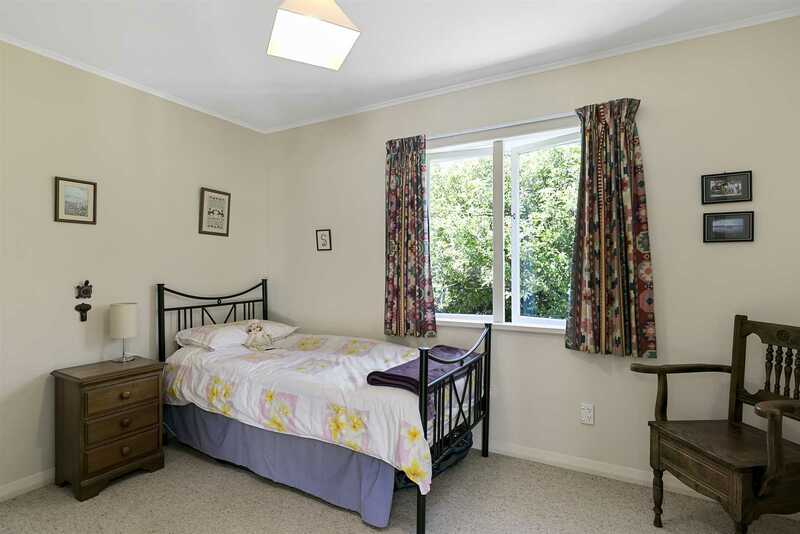 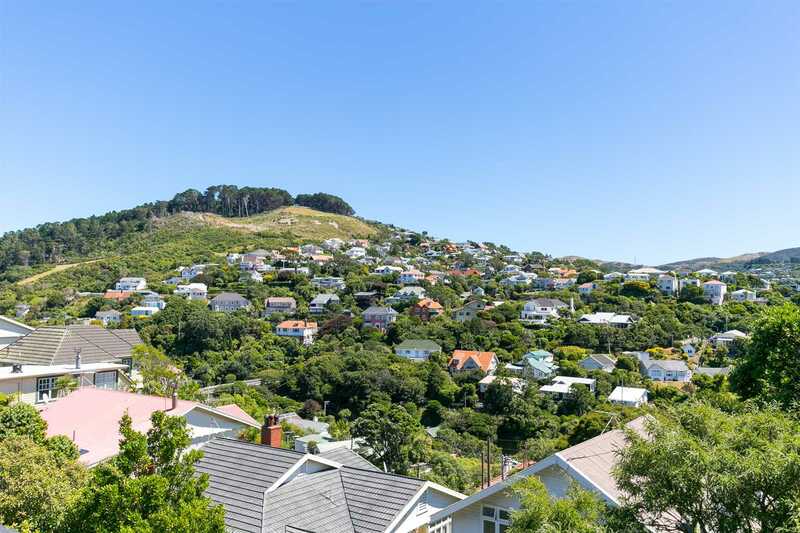 Wellington College zoning and within walking distance to shops, primary school and bus stops.